Take Taipei MRT Songshan airport station to MRT Houshanpi Station. The hotel is about 15mins walk from the station. 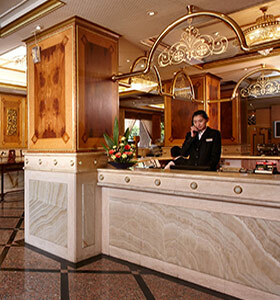 From Songshan Airport to Charming City Sungshan Hotel takes about 15 minutes by taxi.